Could you ride your own marches? Have you ever ridden or walked around the entire boundaries of your land? Are you sure that your Legal Title matches the actual rise and fall of your land? Does it matter? It matters! 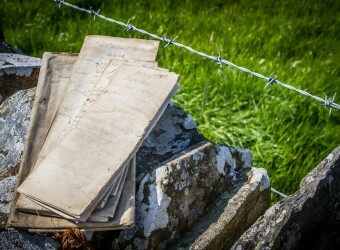 If you are on the Land Register first, in the future, if a neighbour disputes any of your boundaries, it is for them to prove the Register is wrong, not for you to disprove. In 2014 only 26% of Scotland’s Land Mass was registered in the Land Register of Scotland. Like it or loathe it the Scottish Government have asked the Registers of Scotland to get 100% of Scotland’s land registered within 10 years. Two years have already gone of that 10 year period, yet many land owners don’t know about the Governments policy or what it may mean for them. Registering is not compulsory at the moment, it is your choice and there is presently 25% off the fee that is payable to the Land Register – a fee that is based on the value of your property. 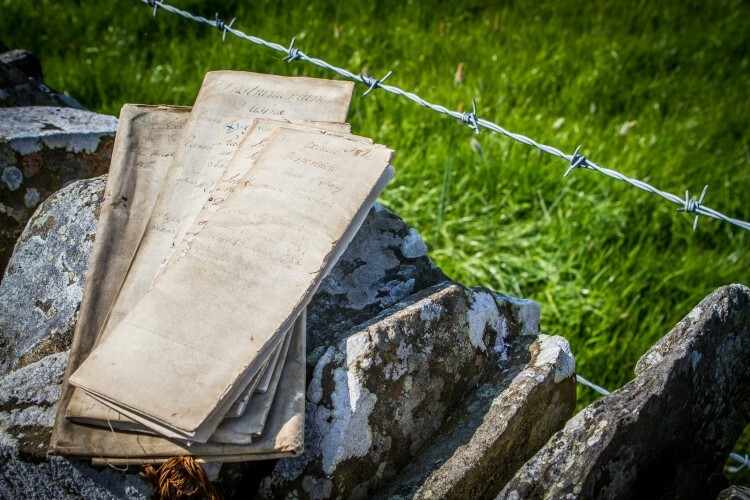 There are differing views amongst the legal profession as to whether it is a good idea to Voluntarily Register title to your land. At Hall Baird, we believe it is better that you have control over process, rather than the possible scenario where a neighbour has registered part of your ground as theirs, this could end up with expensive litigation fighting with your neighbour and the Land Register to prove that their title is wrong and you actually own that bit of land. You know the boundaries of your land. You will know the history of the land. What happens if you are no longer there, do others know these things as intimately as you? Registration will also assist if you ever come to sell in the future, the conveyancing will be more straightforward, streamlined and therefore a cheaper process. The hard work going through the boundaries, burdens and other rights over your land will have been done before you have to start thinking about all the other stresses that come with selling and moving, so there is a personal saving too. There are other costs involved like the legal fees to review your titles, prepare plans and submit your title application. These costs will be inevitable whether you voluntarily register now or if it becomes compulsory. In this instance it is better to be ahead of the game.